Live with Limpe Fuchs at Delius Art Centre, Bradford on May 20th! 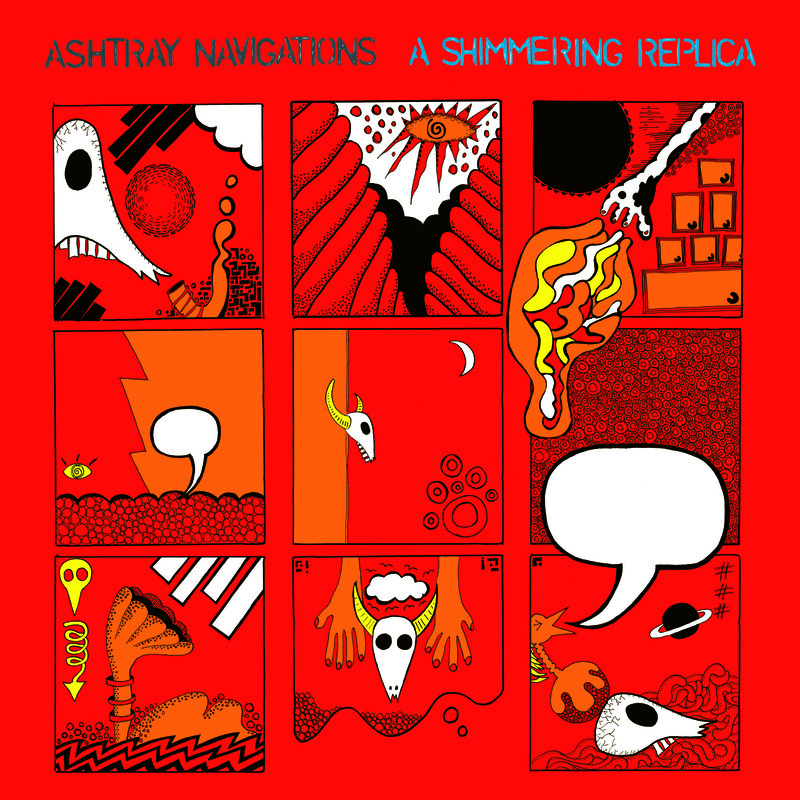 Ashtray Navigations “Creep” 1995 cassette crawls out from oblivion. New MORAL HOLIDAY album “Negative Anthropology”…first in six years!